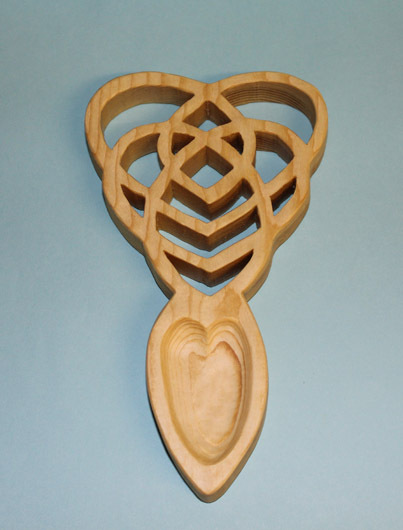 Celtic Motherhood Knot Love spoon. attached to a heart spoon. 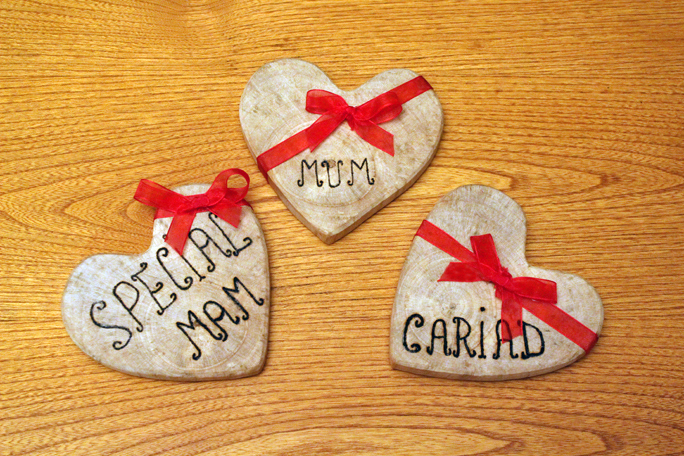 from Driftwood and are all Handmade. I have lived in the South Wales Valleys since I was born, A friend of mine bought me a camera for my birthday a few years ago, a Canon Powershot and I haven’t let the dust settle on it yet. 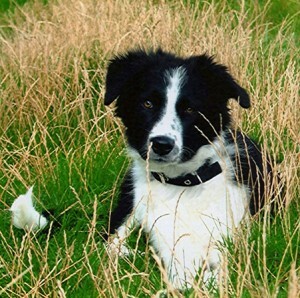 I bought an old touring caravan a few years ago and sited it at a caravan park just outside the Tenby area, only 5min walk across the field straight onto the Pembrokeshire Coast Path, which leads me down to Lydstep beach which is perfect as I have a border collie dog called Taffy which drags me everywhere and has accompanied me on my travels. 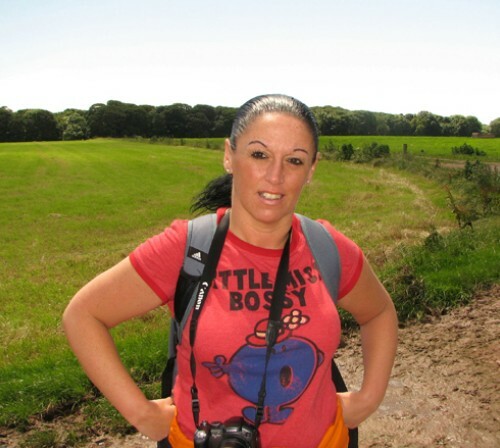 That,s when I started to explore the Tenby and Pembrokeshire coastal paths leading me to unknown beaches and beautiful, picturesque scenery, I get great pleasure in sharing my photos and I hope you enjoy them as I do value your opinion. Photos are Memories,Very Precious, irreplaceable and Capture those Special Moments. All photo,s are available in any size/Design. Any other requests please don,t hesitate to contact me. I am also on Facebook and Twitter if you would like to follow me.